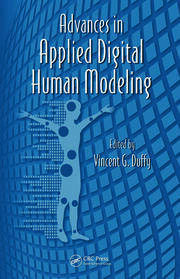 Every complex human–machine system includes a computer as a critically important means of work. However, an operator’s interaction with a computerized system cannot be reduced to only performing computer-based tasks. 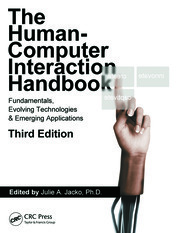 Today human-computer interaction (HCI) is not limited to trained software users. People of all ages use all different kinds of gadgets such as mobile phone, tablets, laptops, etc. Written by Gregory Z. Bedny, this two volume set takes a two-pronged approach. Application of Systemic-Structural Activity Theory to Design and Training discusses the action involved when an operator performs various tasks in highly automated technological systems and interacts with various displays and controls. It also includes consideration of certain aspects of analysis of computerized tasks. At the same time, it also considers manual components of work in contemporary industry. Levels of computer proficiency of computer interface users vary widely. How do we make HCI user friendly? How do we shorten the training process for new kinds of software and for constantly changing interfaces? Applying Systemic-Structural Activity Theory to Design of Human-Computer Interaction Systems answers these questions and more. Together, these two books give you quantitative methods for assessing psychological complexity and reliability of task performance that can save you time and money in interface design. They also present state-of-the-art information in SSAT and demonstrates its application to the task analysis, design, and training. Activity Theory in Work Psychology and Ergonomics. General Characteristics of Activity Approach. Vector "Motive → Goal" as a Basic Concept of Activity Theory. Vector "Motive → Goal" and Brain Function. 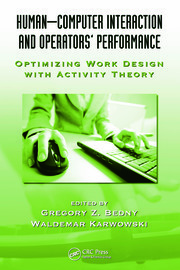 Concept of Task in Psychology and Ergonomics from Activity Theory Perspective. 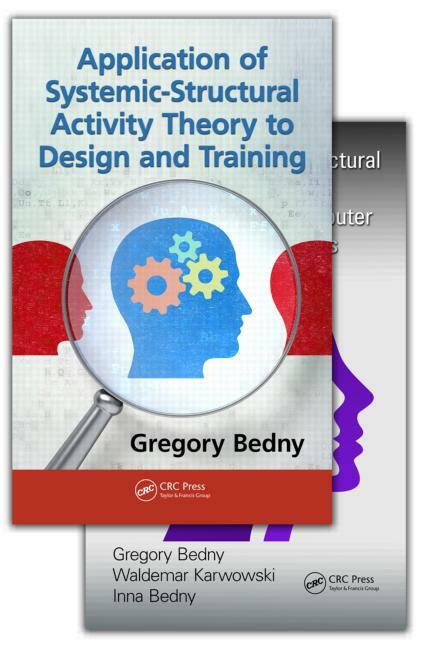 Basic Concepts and Terminology of Activity Theory. Informational and Energetic Components of Mental Activity. Cognitive Processes as Stages of Receiving, Transformation and Transmitting Information. Energetic-Informational Components Of Mental Activity. Self-Regulation and Human Performance. Analysis of Existing Concepts of Self-Regulation beyond Activity Theory. Concept of Self-Regulation in Activity Theory and Its Psycho-Physiological Analysis. Self-Regulation of Motor and Sensory-Motor Components of Activity. Self-Regulation of Cognitive Processes. General Principles of Self-Regulation of Activity and Strategies of Performance. Study Learning and Training as Self-Regulation Process. Qualitative and Formalized Stages of Activity Analysis and Design. Introduction to Ergonomic Design. Time Studies and Design. Work Pace and Ergonomic Design. Morphological Analysis of Work Activity. Quantitative Assessment of Human Performance and Work Design. Quantitative Assessment of Task at the Work Mechanization and Automaticity Stages. Quantitative Methods of Computer Based Tasks Assessment. Gregory Bedny - He works as a Research Associate at Evolute, Inc. in Louisville, Kentucky. He has been conducting research on general and systemic-structural activity theory for the past 25 years. Systemic-structural activity theory is high level generality theory from which derived unified and standardize methods of study human work. He is the author of multiple articles in this field. He applied his theoretical study in field of human-computer interaction, manufacturing, merchant marines, robots systems, work motivation, training, reducing fatigue etc. Waldemar Karwowski, Ph.D., D.Sc., P.E. is Professor and Chairman of the Department of Industrial Engineering and Management Systems at the University of Central Florida, USA. He is a Co-Editor of the Human Factors and Ergonomics in Manufacturing journal, and Editor-in-Chief of Theoretical Issues in Ergonomics Science journal. He is an author or editor of over 400 scientific publications in the areas of human systems integration, cognitive engineering, activity theory, systems engineering, human-computer interaction, fuzzy logic and neuro-fuzzy modeling, applications of nonlinear dynamics to human performance, and neuroergonomics. Dr. I. S. Bedny is a computer professional with Ph.D. in Experimental Psychology. She is doing research applying SSAT to Human Computer interaction. She is the author or co-author of over 10 scientific publications in the field of HCI.